Warner Bros. will open a theme park in Abu Dhabi in 2018. The development will include a theme park and the world’s first Warner Bros branded hotel. The theme park, named Warner Bros World Abu Dhabi, will be situated alongside Ferrari World Abu Dhabi and Yas Waterworld. Construction is underway on the project, which is estimated to cost US$1 billion. Around 30 percent of the on-the-ground construction has been completed, while all designs and rides have been approved. The project is being developed by Yas Island operator Miral under license from Warner Bros Consumer Products. 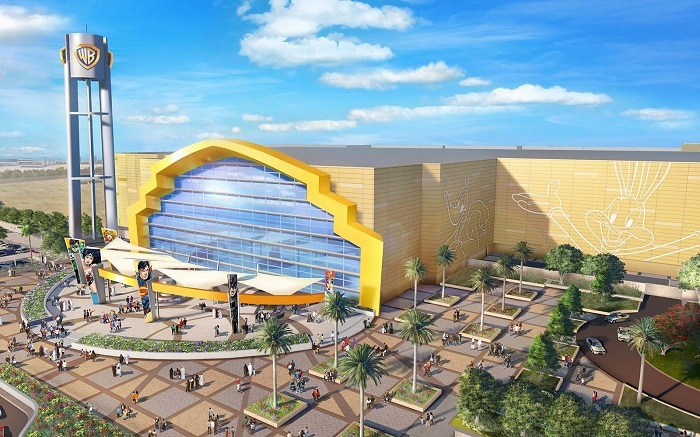 Warner Bros World Abu Dhabi will bring together stories and characters from the studio’s portfolio of DC Comics Super Heroes universe including Batman, Superman and Wonder Women as well as cartoons such as Bugs Bunny, Scooby-Doo and Tom and Jerry. This will be the world’s third Warner Bros. theme park, following Warner Bros. Movie World in Gold Coast, Australia and Parque Warner Madrid in Spain. Warner Bros. also operates Warner Bros. Studio Tour attractions in Leavesden, England and in Burbank, Calif. In addition, Warner Bros. properties can be found in Studio City Macau as well as in Six Flags theme parks around North America. The theme park is expected propel the number of annual visitors from 25 million in 2015 to 30 million in 2018, reinforcing Yas Island’s position as a leisure and entertainment destination. The UAE capital is currently undertaking an ambitious strategy to attract 7.5 million visitors per year by 2030. Abu Dhabi is looking to boost tourism numbers as it pushes ahead with its diversification strategy. The emirate welcomed 4.1 million guests in its hotels last year, up 18 per cent year-on-year. The news is yet another stunning leap forward for the UAE, which this year will open two other major theme parks in Dubai, the IMG World Of Adventure and Dubai Parks And Resorts which itself houses six ‘worlds’, including LEGOLAND, Motiongate Dubai (a collaboration between Lionsgate, Dreamworks and Sony Pictures) and Bollywood Land. 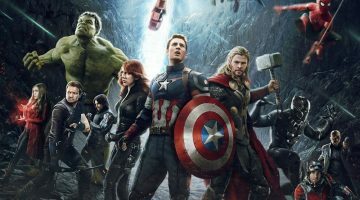 And in November, another iconic movie brand, 20th Century Fox, revealed their plans for a similar project in the region.